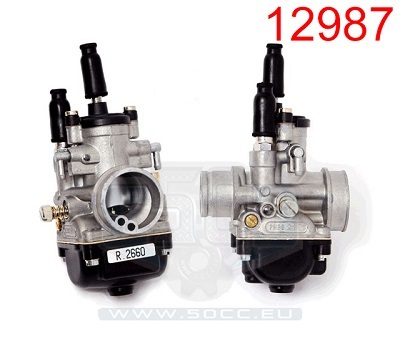 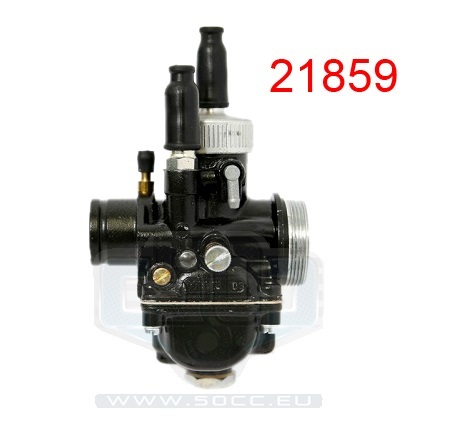 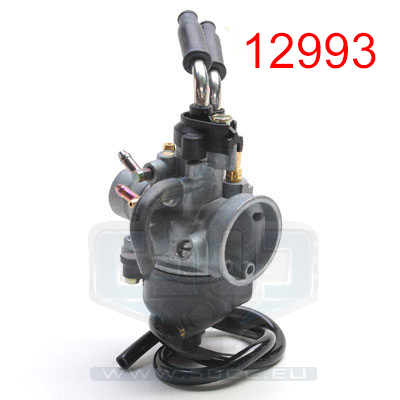 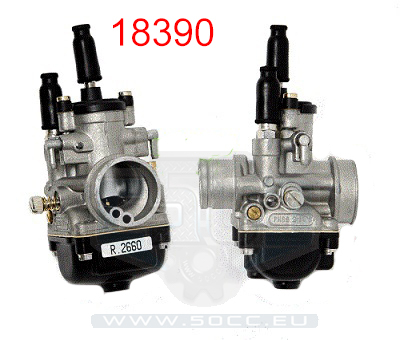 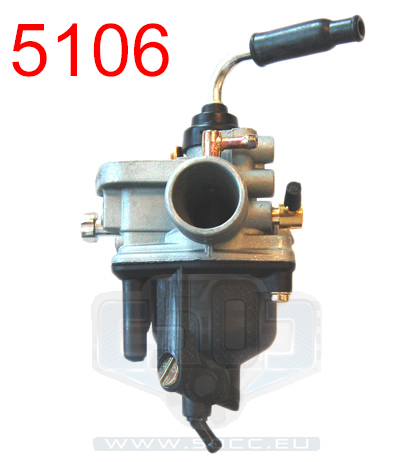 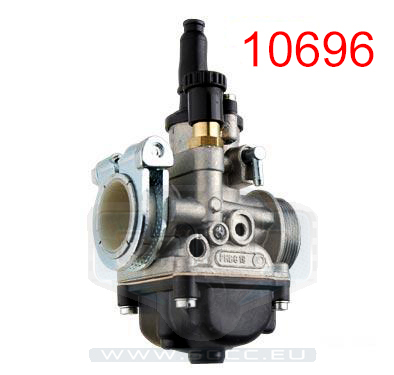 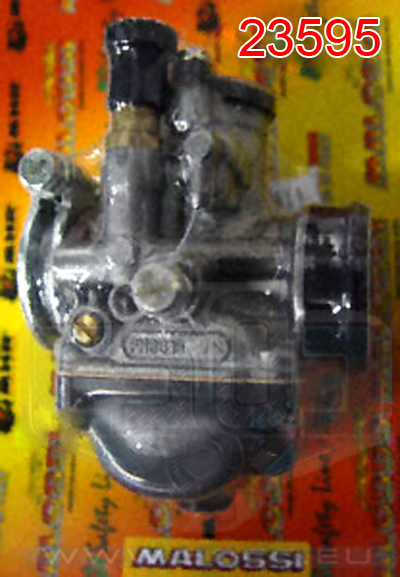 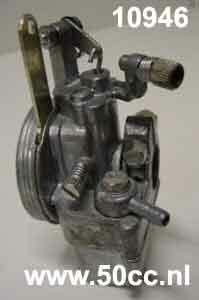 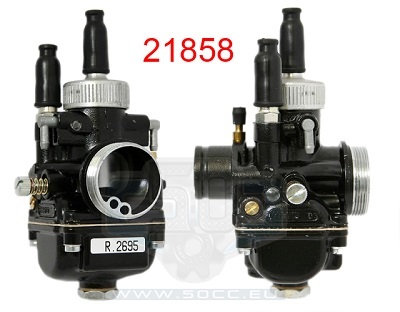 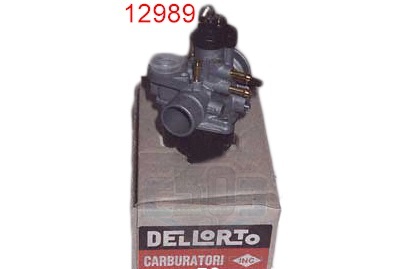 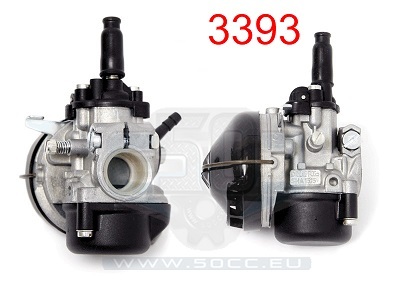 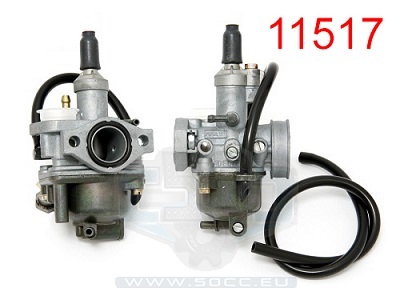 CARBURATEUR 13MM DELLORTO SHA IMI. 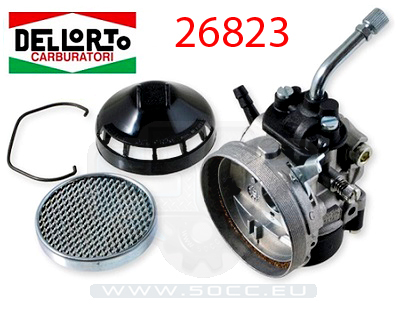 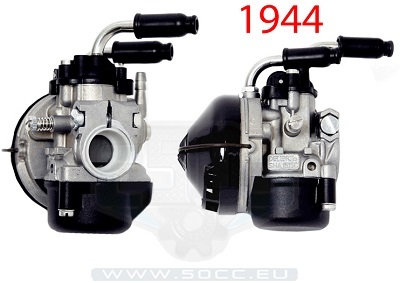 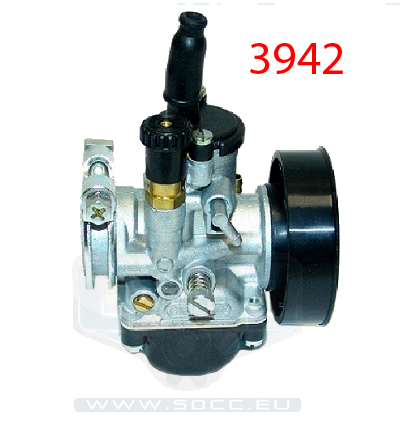 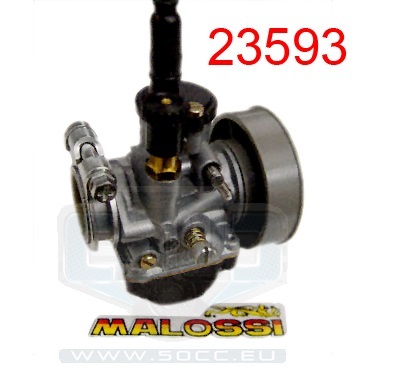 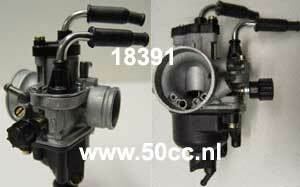 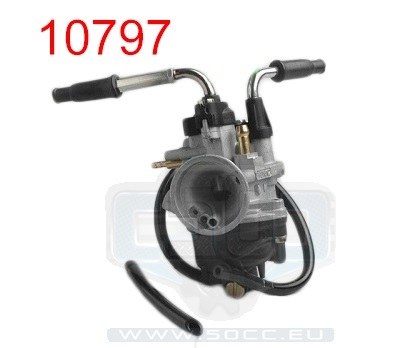 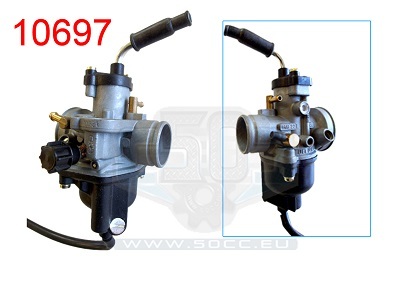 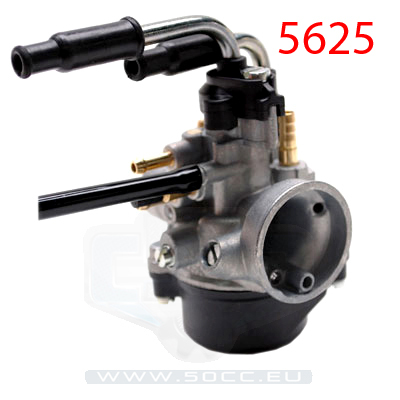 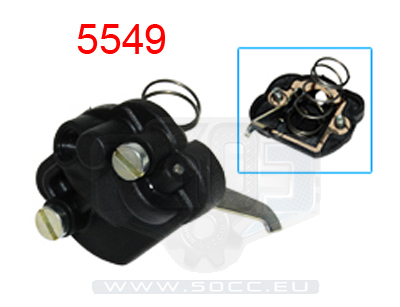 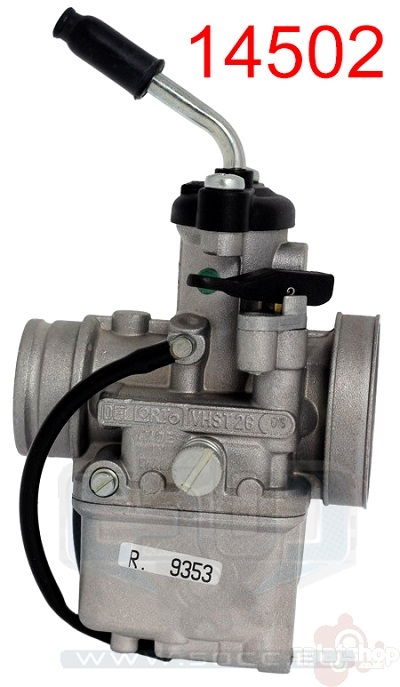 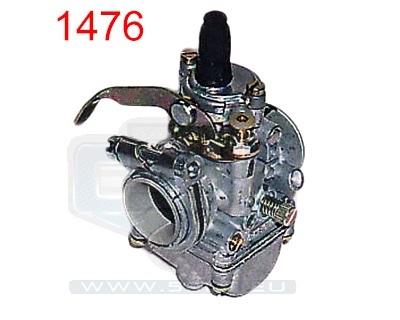 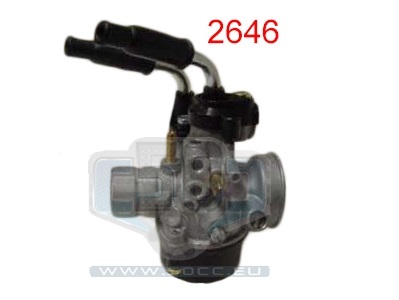 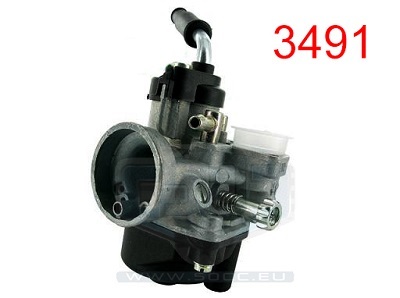 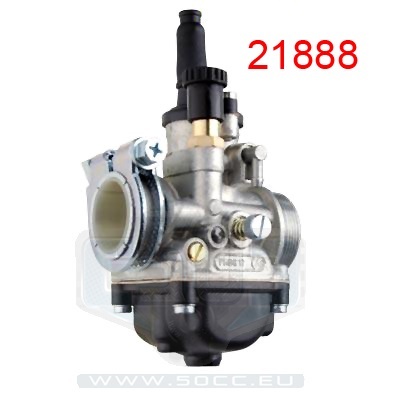 CARBURATEUR 13MM DELLORTO SHA ORG. 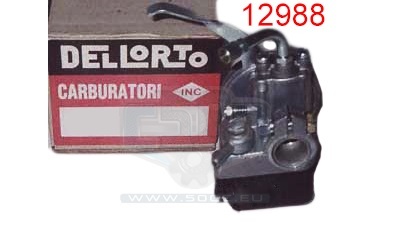 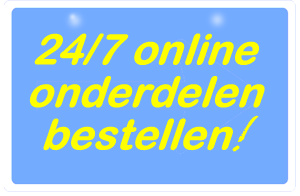 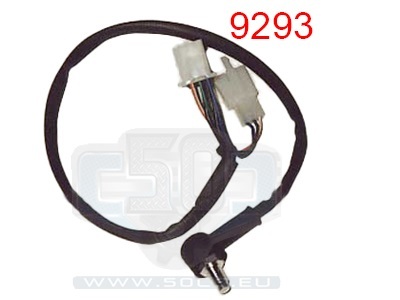 CARBURATEUR 16MM DELLORTO SHA KABEL CH. 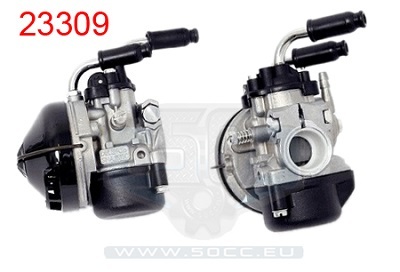 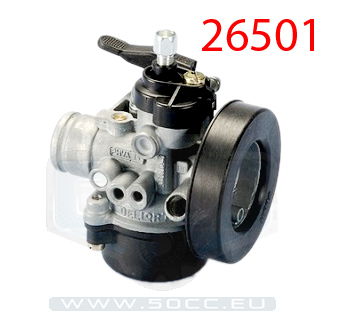 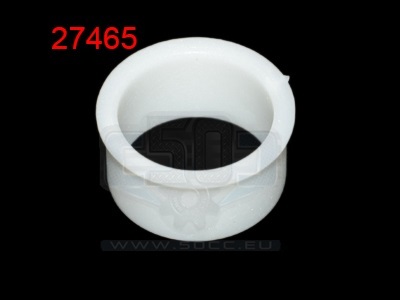 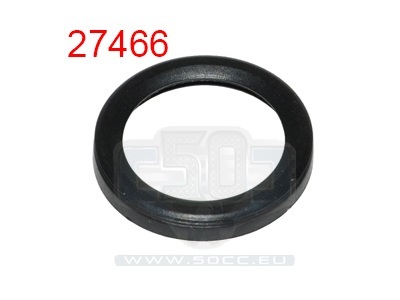 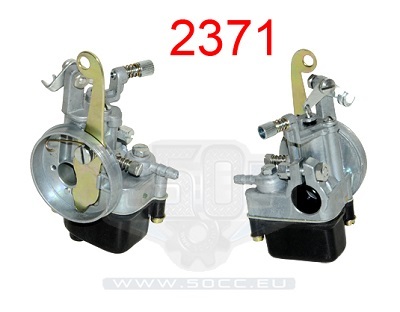 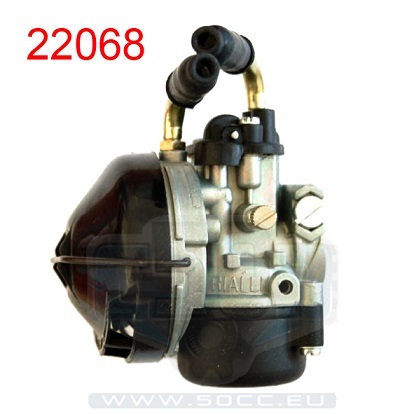 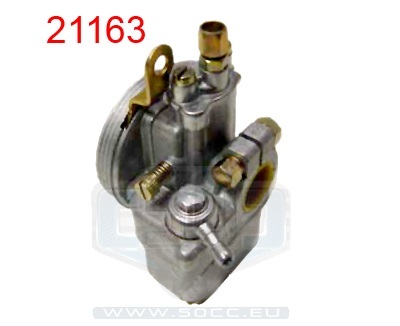 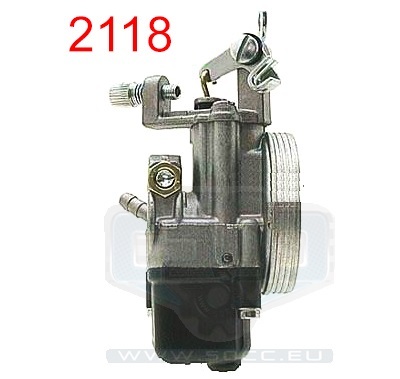 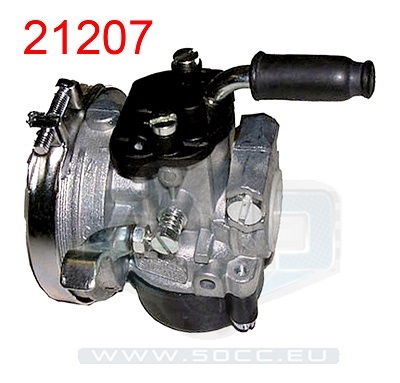 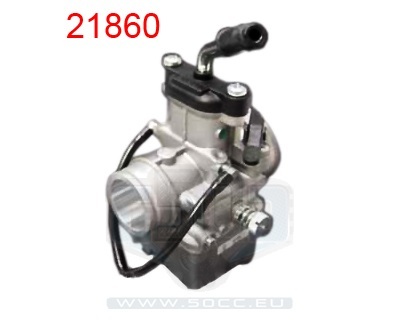 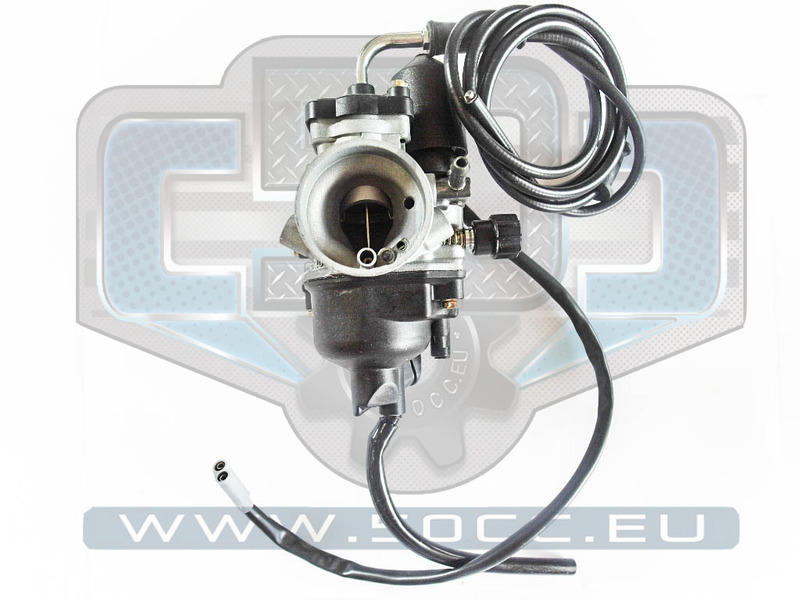 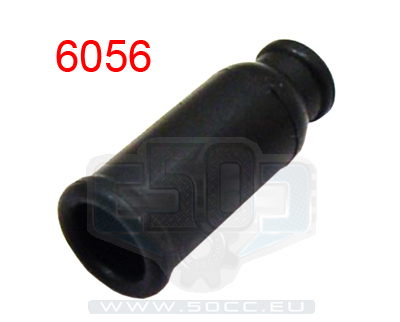 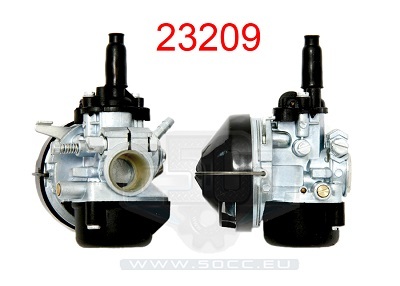 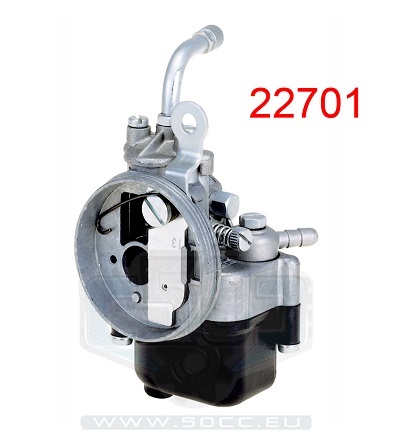 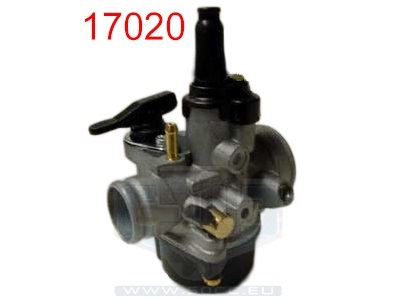 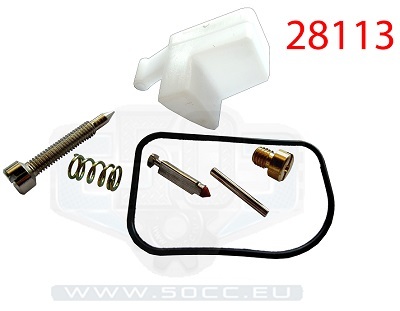 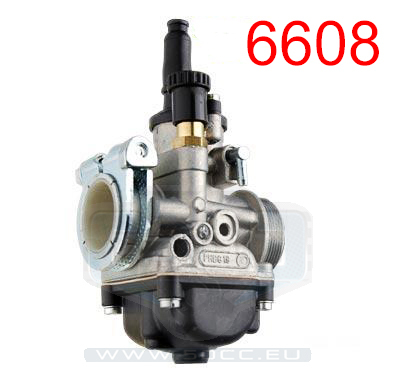 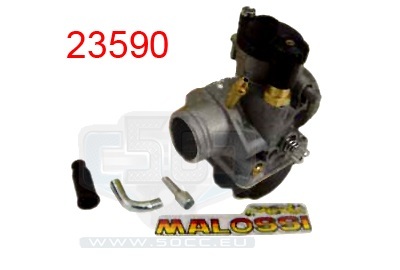 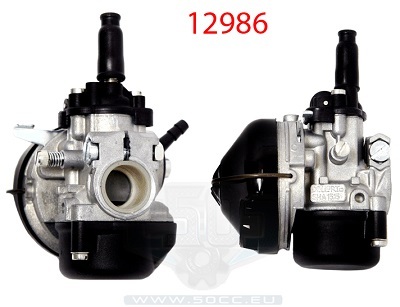 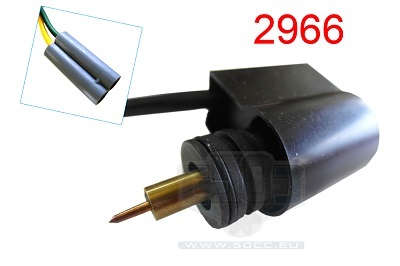 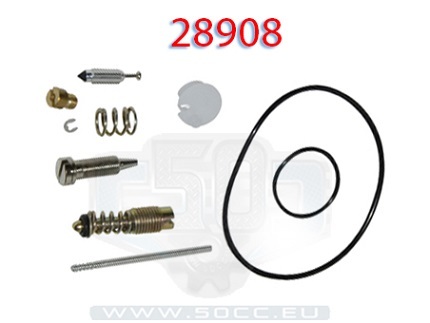 CARBURATEUR 20MM DELLORTO PHBC IMI.